In the NBA, building a franchise and maintaining success is very tough to do. Most franchises go through relocation and name change, and each era can bring a different level of success for every franchise. We've seen some piss poor franchises and some top tier franchises, so today we decide to talk about the history of the franchises and narrow down a list of the greatest franchises in history. This list is virtually easy when you get to the top 3 or 4 choices, but it gets tricky after the obvious selections. Let's get into it. -You would be surprised to know that this Atlanta franchise has been moderately successful and consistent through the years. 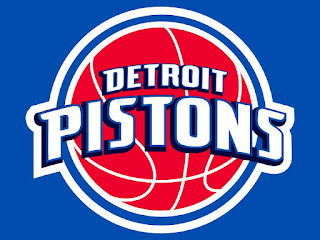 Many great players have come through this team, from Bob Pettit to Pistol Pete to Dominique Wilkins to Spud Webb to Dikembe Mutumbo, and some great coaches also were a part of the organization like Lenny Wilkins, Mike Fratello, and the current coach Mike Budenholzer, who led them to their most single season wins with 60 in the 2014-2015 season. 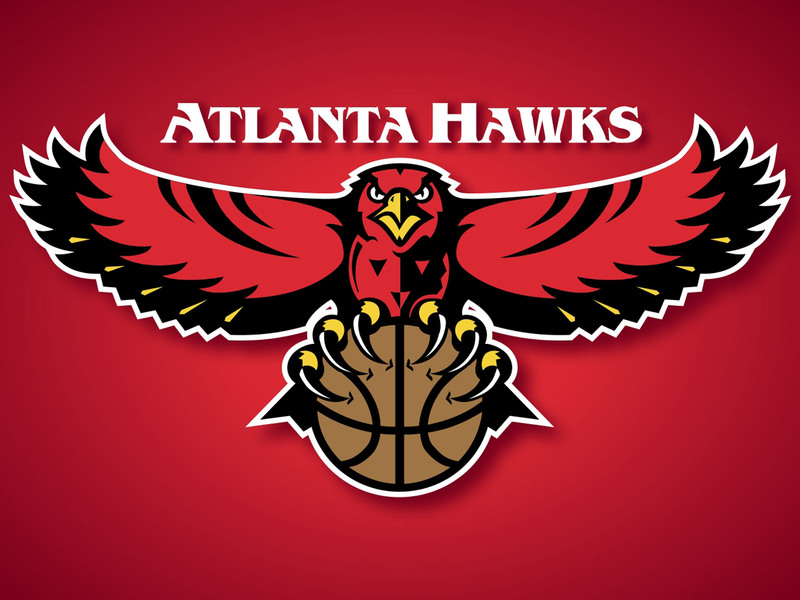 Though they haven't won anything in terms of championships since they've got into the Eastern Conference, this team has been pretty consistent throughout the franchise history, earning a spot on the list. -It was tough putting the Rockets on the list, but I'll admit they've had a large amount of success. 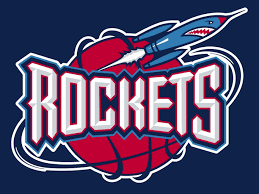 From the Ralph and Hakeem days to the Hakeem/Clyde days to the Yao Ming/T-Mac era all the way to the current James Harden era we live in, this Rockets team has been successful throughout the decades and earned their spot on this list. 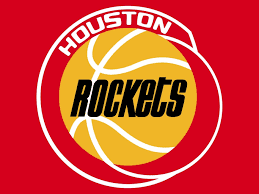 From the two unsuccessful Finals appearances in the 80s to their back to back titles in 1994 and 1995, the Rockets have seen success and remained a consistent playoff contender over the last 25 years. 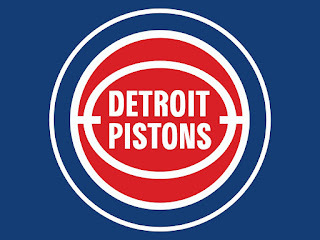 They missed a few seasons, but they don't go too long without making the playoffs, adding to their franchise history and success. 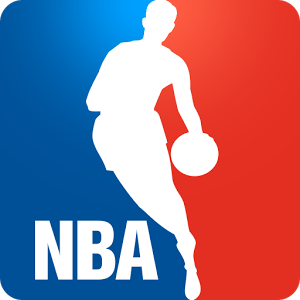 -If you are a new age NBA fan or one who doesn't know the history, you'd probably get mad at seeing the best team in the NBA currently on the list, but their franchise is storied. From their 1947, 1956, and 1975 title wins, all the way down to the 2015 victory and the mostly dominant showings they have had the last three seasons, this franchise has seen a lot of greatness. 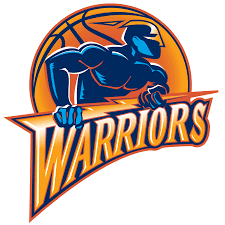 While being a fairly prominent team in the late 40s and 50s to the Rick Barry era to the TMC era to the current era where massive names like Stephen Curry, Kevin Durant, Draymond Green, and Klay Thompson play, Golden State has managed to maintain over the years, despite a huge down period during the late 90s and 2000s. 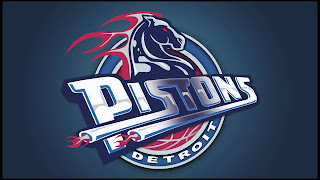 They preserved and rebuilt and in terms of the 2010s, they are easily one of the top 3 franchises the decade has seen. Whether you love them or hate them, the Warriors history is rich, whether in Philadelphia, San Francisco, or Oakland. 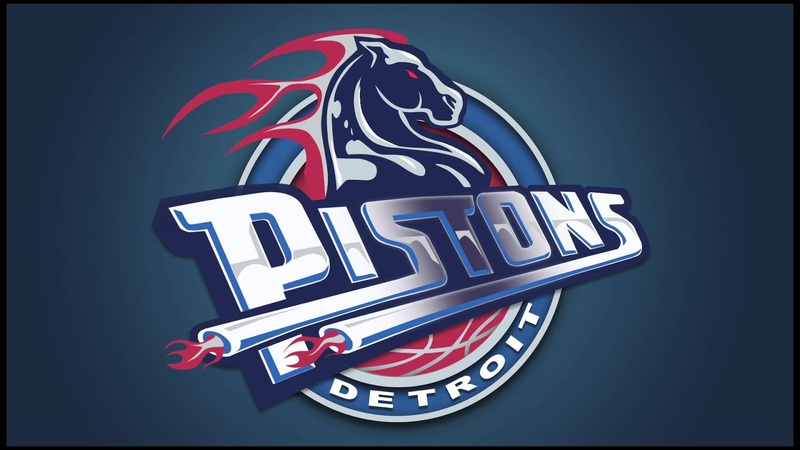 -The Pistons organization is one of those that really surprises you with their success. 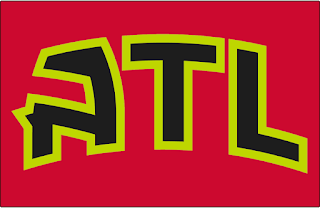 Since 1957, this franchise has been huge for the league and being one of a few teams to ever go back to back with titles makes them deserving of a spot on the list. Also, they've managed to have a level of consistency through their history and won a total of 7 Conference Championships, in addition to the 3 NBA Titles they have. 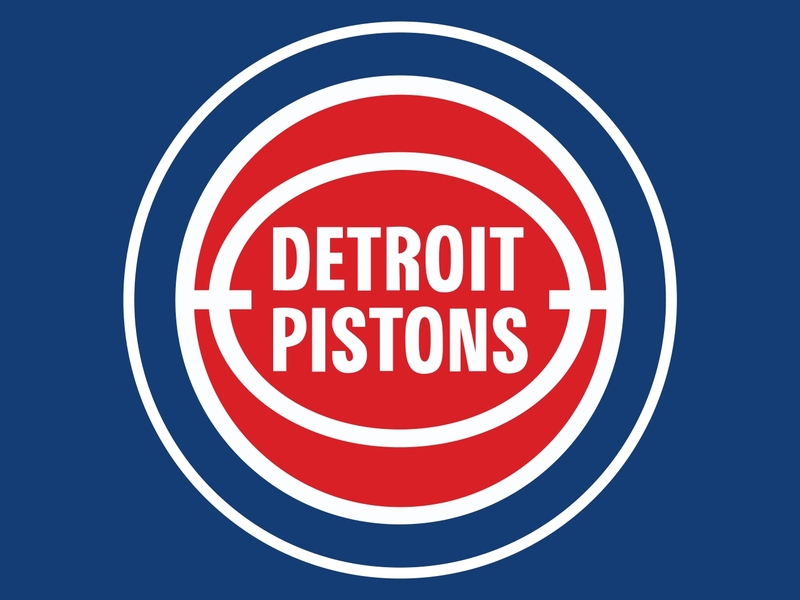 The most infamous period for the Pistons is the Bad Boy Pistons era where they went to 3 straight Finals, winning 2 of them in 1989 and 1990. 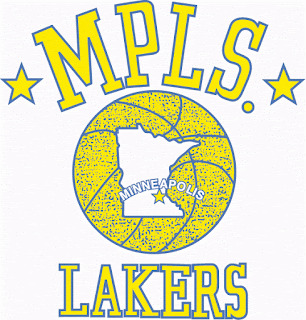 They would reaffirm dominance in 2004, winning another NBA Title and going back to the Finals in 2005. 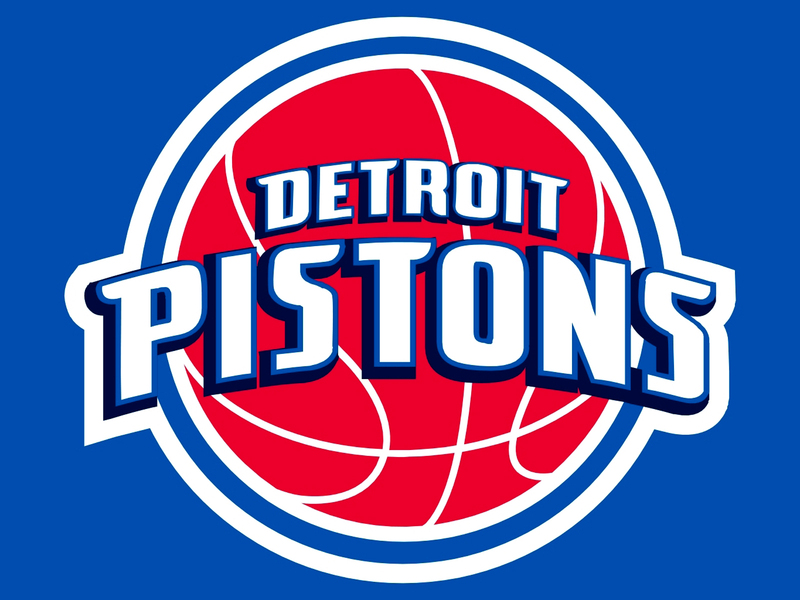 They would remain a strong contender in the East for a while, but what also makes their franchise so strong is the players they've had the privilege of having on their team from Bill Laimbeer to Ben Wallace to Joe Dumars to Chauncey Billups to the legendary Isiah Thomas. 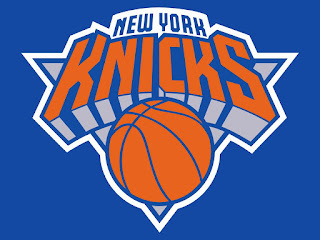 -Although the Knicks haven't been great in years, I find it hard to leave them off of the list, mainly due to the fact that they are one of the most known teams/franchises in the history of the NBA. They've had great runs in certain eras, and though they haven't been won a title in over 40 years (and likely won't for some time), the run of the Knicks in the 70s and 90s is noteworthy enough to warrant their spot on the list. 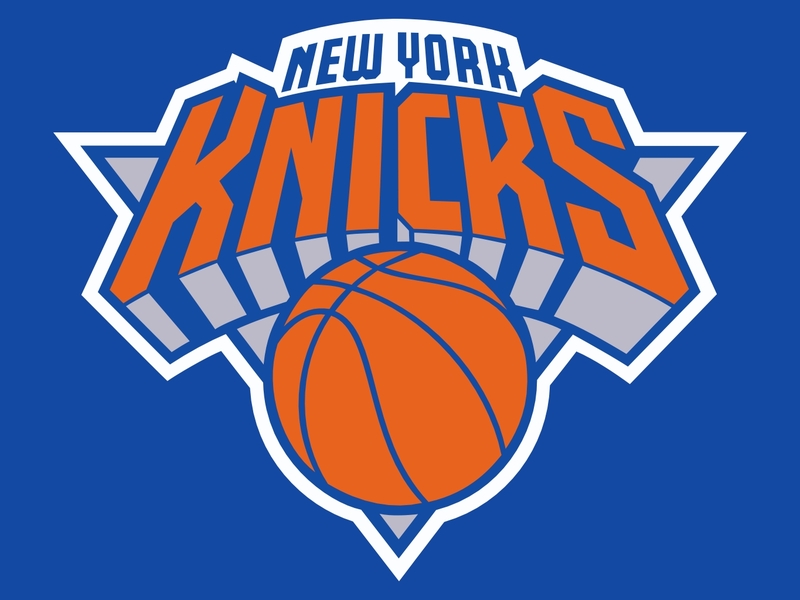 Some of the greatest players have come through the Knicks franchise from Walt Frazier to Willis Reed to Earl Monroe to Patrick Ewing even down to the current star of the team, Carmelo Anthony. The Knicks have a lot of work to do to maintain their ranking on the list, but for now, they are here and will remain here for the foreseeable future. -Although I trust the process now, the 76ers have had some amazing players and teams throughout their history. From the Dr. J/Moses Malone/Charles Barkley period to the reign of Allen Iverson in Philly, the 76ers have a storied history. Though they haven't reached a Finals in some 16 years, in previous years, the 76ers were a force to be reckoned with. 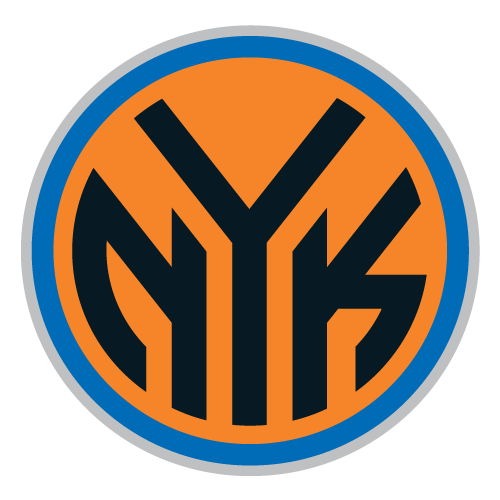 After winning their last title in 1983, they've struggled to get back to prominence, but their legacy of years past will keep them here on the list, much like the Knicks. The 76ers are rebuilding now, and it is possible we see Joel Embiid get added to the list of great 76ers players alongside Barkley, Iverson, Moses, Maurice Cheeks, and of course Dr. J. 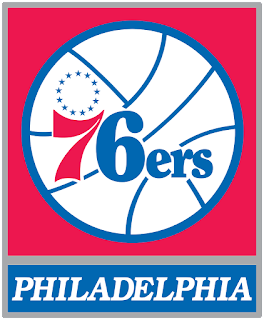 The 76ers franchise is well known and appreciated in NBA history. -There's no denying that right now, the Bulls front office is full of idiots. 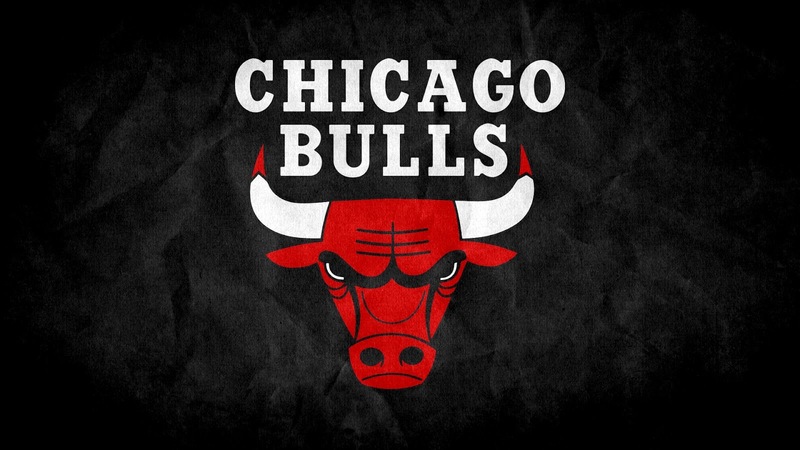 As a Bulls fan, I love and hate the organization. However, there's no way you can forget the legendary run of the Bulls during the 90s, which is really the biggest reason why they made this list. Otherwise, the Bulls have been one of the top teams in the East off and on since the 90s, as they've had stars like Dwyane Wade, Jimmy Butler, and Derrick Rose on the team since the 2000s began. 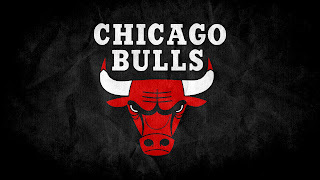 Of course, the players that everyone will remember for their work on the Bulls are Michael Jordan and Scottie Pippen, and though I don't necessarily like the front office and never will, the Bulls as a franchise has too much history to deny. -The Spurs weren't seen as one of the greatest franchises until the 90s struck. 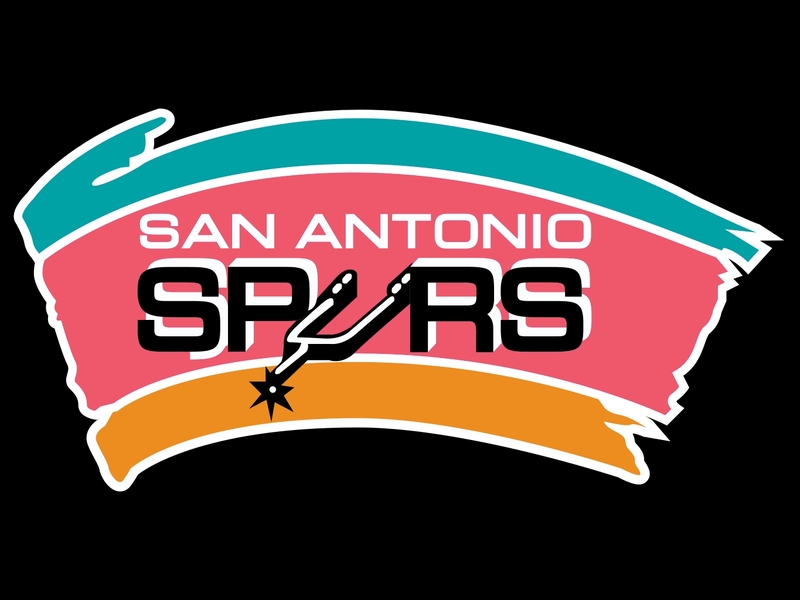 When they brought in Coach Pop, their fortunes would change, and when considering the greatest franchise in the NBA since Jordan retired from the Bulls, there is no other choice than the Spurs. 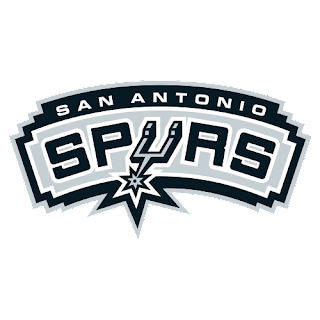 5 Championships since 1998-1999, 6 Finals appearances, building an all time top 10 player in Tim Duncan, retiring a top 10 all time Center in David Robinson, and making the playoffs every single season just adds to an already stacked history for the team. The Spurs remain my personal favorite franchise for how they built up and maintained through the years, even if I'm not a fan of the team. 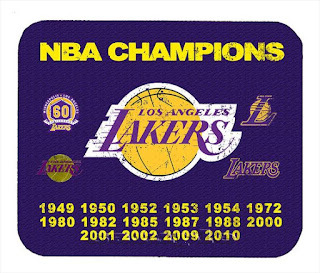 -The team that has won the most NBA Titles in history is easily a top 3 franchise in the history of the league. If you ask me, the Celtics and their run in the 50s and 60s is almost unmatched, though they had a stacked roster. Keeping in line with their history, the Celtics would be the dominant team in the East for majority of the 80s also, and though they would experience a big decline in the 90s, ever since the 2000s, they've seemingly been a consistently good team, starting with the Big 3 run after 2008. 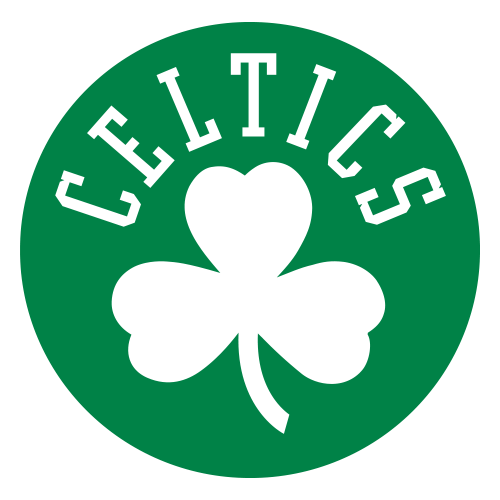 From Kevin Mchale to Larry Bird to Bill Russell to Paul Pierce to Kevin Garnett to Ray Allen to the now superstar Isaiah Thomas, the Celtics have had some great players come through the franchise. 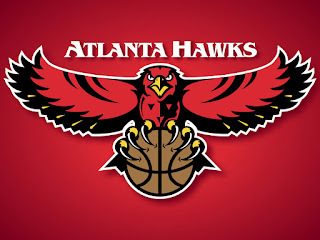 -The greatest franchise in NBA history. 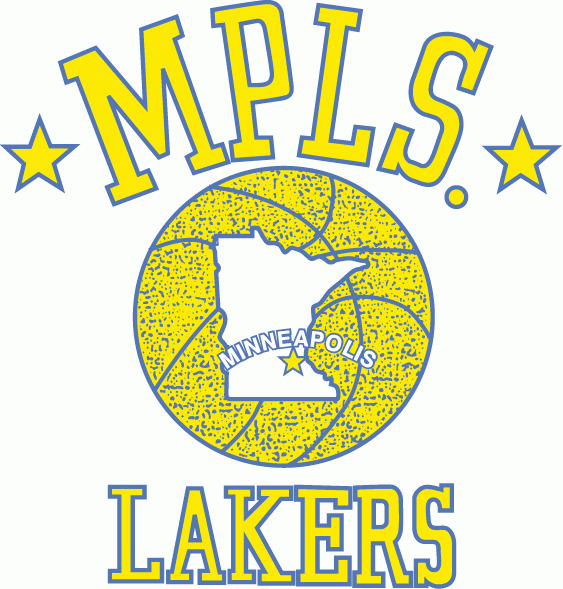 The Lakers are the most storied franchise in the history of the game and I don't think it's debatable. They've dominated different eras and been one of the most infamous teams ever. 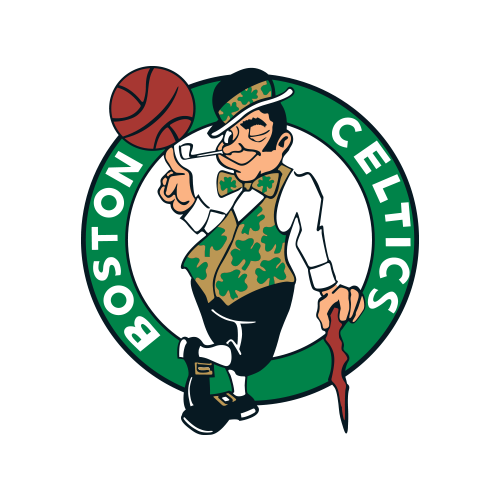 They were dominant in the West during the late 40s, 50s, 60s, and 70s, making the Finals a number of times and winning championships. After that long run of success, they had a few years where they didn't win titles or make Finals, but after the 70s ended, the Lakers dominated the 80s with their Showtime era. The 90s weren't as nice to the Lakers, though the late 90s saw them became a perennial playoff team who couldn't breakthrough to the Finals. The 2000s would showcase another decade of Lakers dominance to offset the dominance of the Spurs as well, as they won three straight titles in the early 2000s, and made three straight Finals in the late 2000s, solidifying their legacy as the greatest franchise ever. 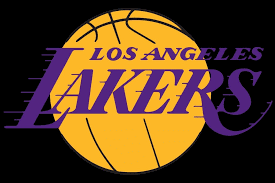 Any team that has had Elgin Baylor, Jerry West, Magic Johnson, Wilt Chamberlain, Kareem Abdul Jabbar, James Worthy, Shaquille O'Neal, and Kobe Bryant over the years definitely deserves to go down as the greatest franchise ever.